How many times does it happen to you that you intend to refrain yourself upon binging onto unhealthy food items but out of hunger and busy schedule, the only easy option available turns out to be packaged-salty foods? Sounds familiar? Well, let’s just say it happens lately with everyone because of constant pressure to work more and devoiding adequate time to our own selves which results into poor health. Most of us tend to miss upon meals, say Breakfast just to reach on time to school, college or workplace. Now, if you scrutinize the word “breakfast”; there’s an amalgamation of two words – ‘break’ plus ‘fast’. The time span between the dinner and morning meal is considered as a fast because it’s meant for resting of the body. Ideally, we should have small meals at a gap of 2 hours but of course there lays a great disparity between ideal point and reality. Life, as we know it, is not easy but at the same time it is busy. Out in the big big world trying to make our mark, fulfill our dreams we work hard and struggle every day. Me and my friend were two such people toiling day and night, often forgetting to eat on time, skipping our meals and binging on the junk. Before we realized we were sustaining ourselves on the junk food easily found at the stretch of the hand in every nook and corner of Mumbai. We received a gift of health in that little power packed bar. A treasure we decided to share it with all. 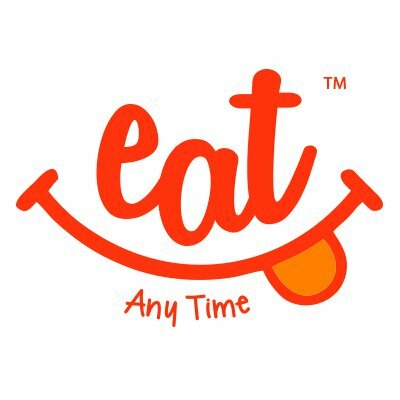 Thus evolved Eat Any Time (E.A.T.) 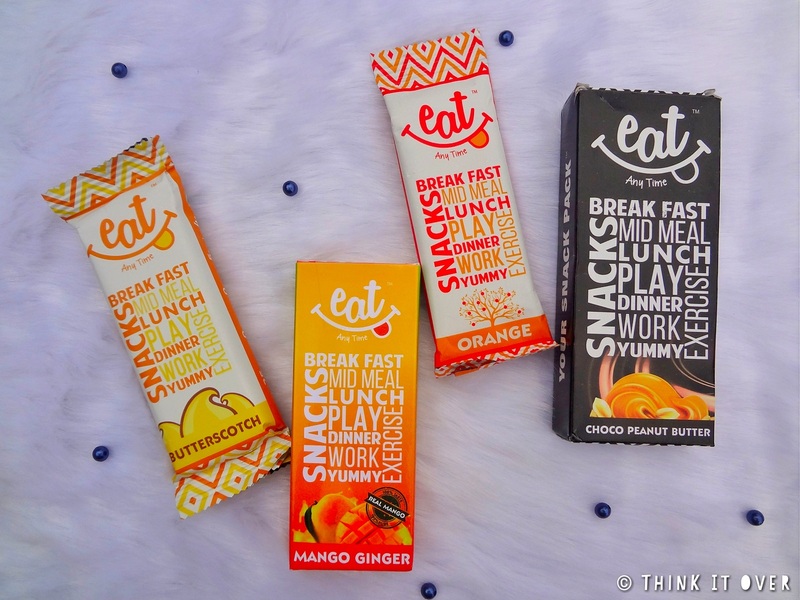 BARS, so that health was available for all, at all times to simply by E.A.Ting! 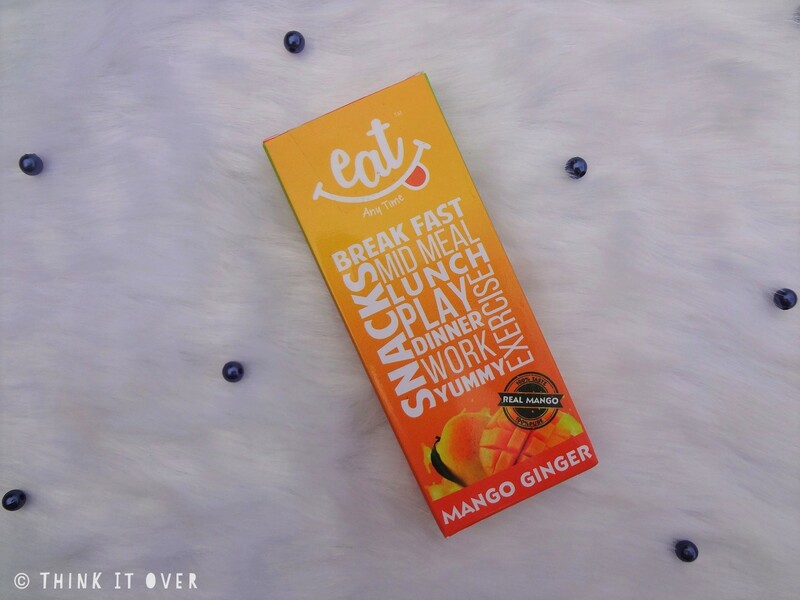 ⏩Perfect & Healthy Snacking - Low in sugar and fats, easy to carry and tasty to eat, E.A.T. 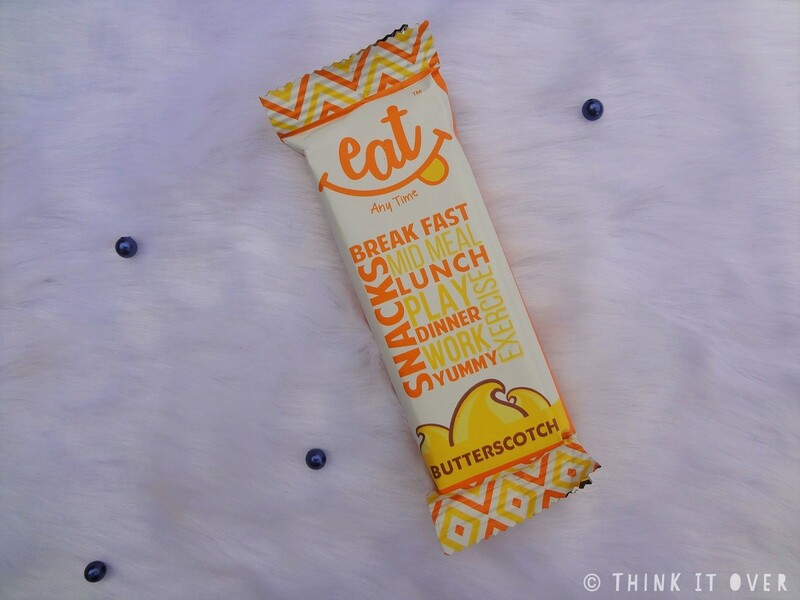 is a perfect snack on the go. ⏩Instant Energy – Our wholesome bars are equipped to energize you, uplift your mood and keep you focused. ⏩The Power of Seeds - E.A.T. 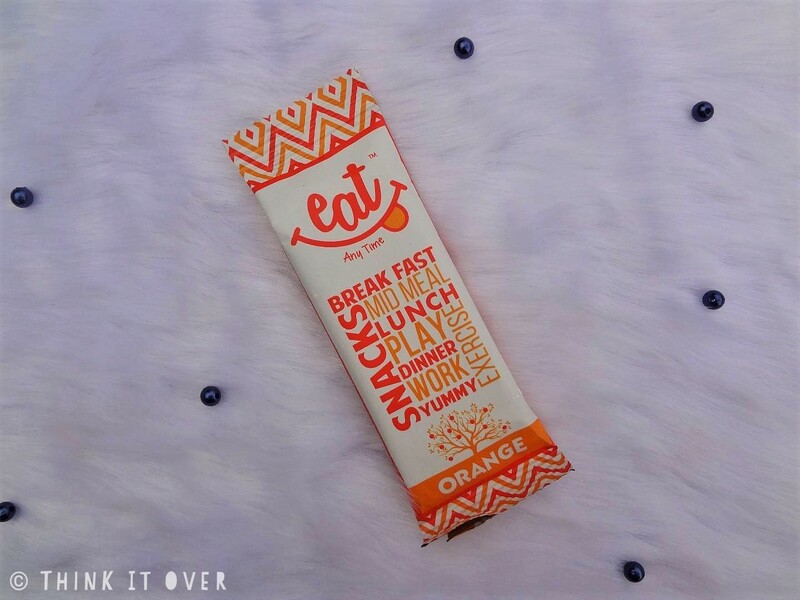 bars bring to you the goodness of antioxidants, minerals and the Omega 3 to keep you healthy. ⏩High in Fibre - E.A.T. contains fiber both soluble and insoluble making it a yummy snack for your tummy. ⏩High in Protein - These low Calorie bars are high in Protein which boost your immunity and improves organ function. ⏩Natural Energy - Made up of 100% natural ingredients, E.A.T. bars provide natural energy to keep you active through the day. ⏩Suitable for Vegans - Good news for vegans, E.A.T. meets all your expectations as our bars are nutritionally balanced and free of animal products. 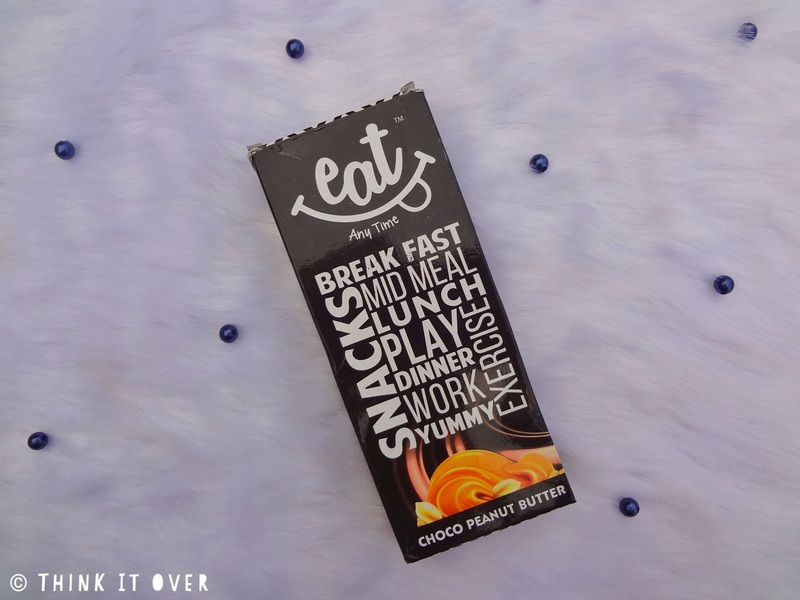 ⏩Suitable for Kids - Perfect replacements for chocolate, ours bars are a healthier snack for your kids than a bag of chips. You can place your order by clicking HERE. Now if you ask me one fruit which I love incorporated within my drink is ORANGE! So much so that the one juice I always pick up is orange; which is why I tried this one first and foremost. I like them non-refrigerated when it’s slight moist and not hard. 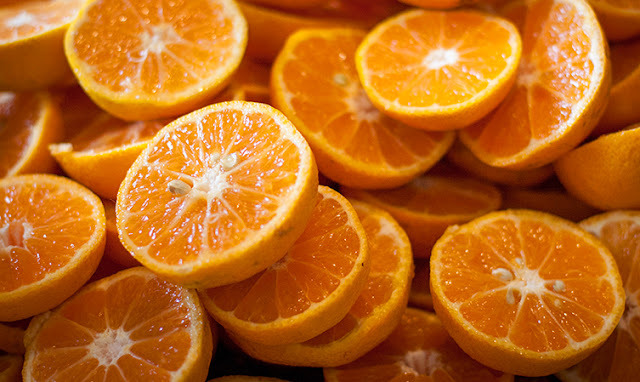 The taste of it speaks orange with a slight orange zest bitterness which provides that beautiful feel to it. I’ve have had orange candies but if you’ve seen cooking shows, great cooks do add in a slight peel zest to oomph up the flavour. 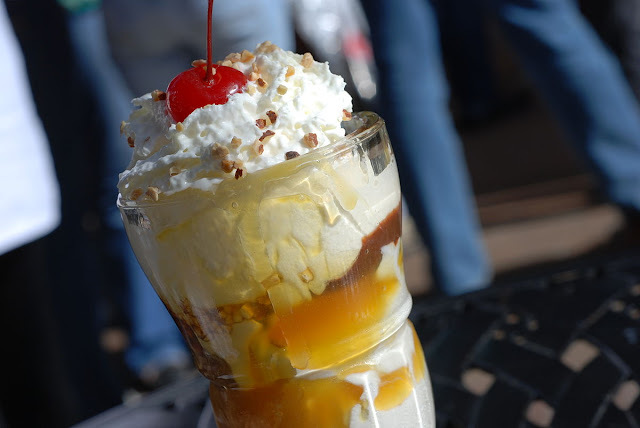 I ain't into butterscotch ice cream due to the extra sweet crunch things added onto it. But otherwise, I love it! 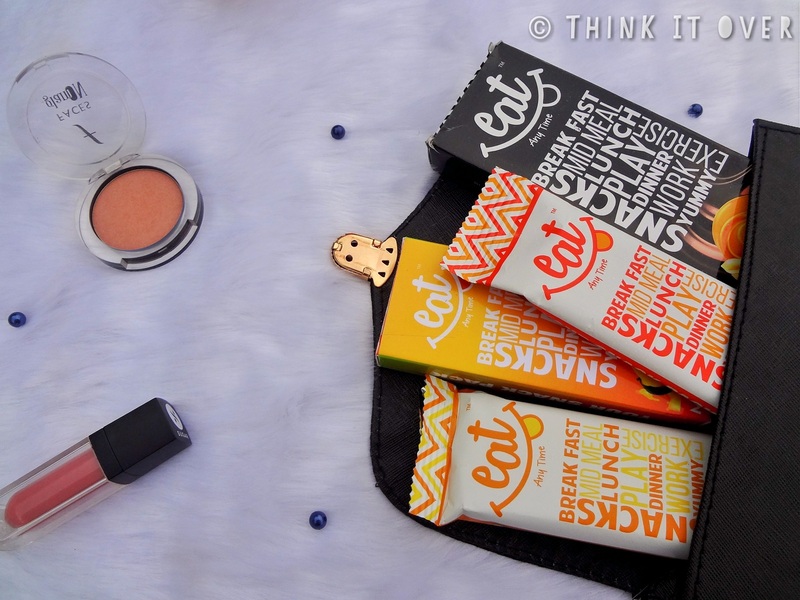 When you sniff this snack bar, you’d get a whiff of warmth which you get from desserts. This snack bar, I think, I loved better than the orange one. Also, this one has a slight tray sort of a plastic case below which helps you in taking out the bar without messing up the floor with crumbs. 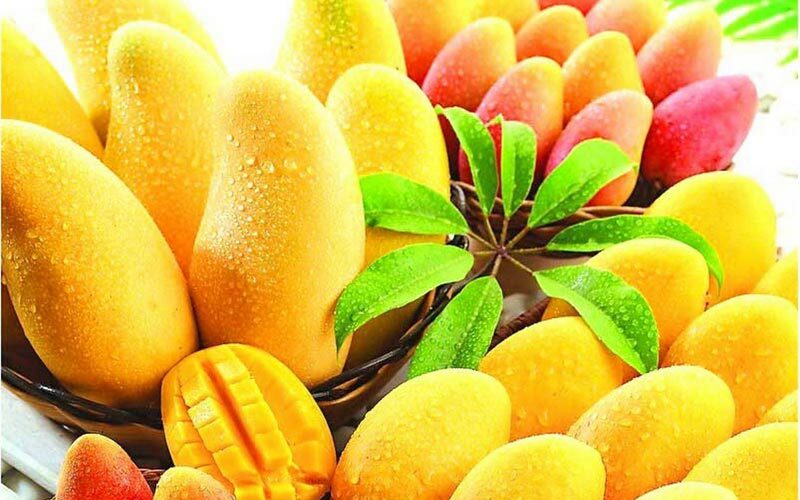 Mangoes are the fruit of this season! Although I love to indulge into their slurping texture but then it causes acne to me. Adding onto that, my mother offers them after every meal. So this snack bar has a twist of ginger to it. I am not a fan of ginger to be honest but this one here has not much of an overpowering taste of ginger and only subtle sweetness onto this! The packaging states that the mango endowed within is the king of mangoes- ‘Alphonso’. 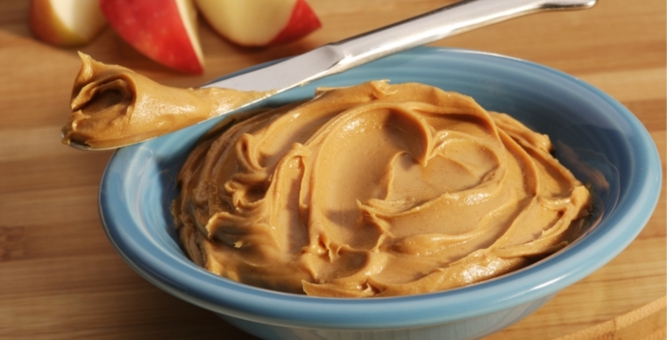 Now, we’ve all loved peanut butter for the fact that it’s tasty as well healthy if eaten in adequate quantity! Amongst all, this one is more onto the crumbly side. I tried once taking out a minor portion of it and twice it fell from my hand onto the floor. 😂 This variant is sweet no doubt but has an amazing after taste to it which resembles those found within crunchy chocolates, if you know what I mean. 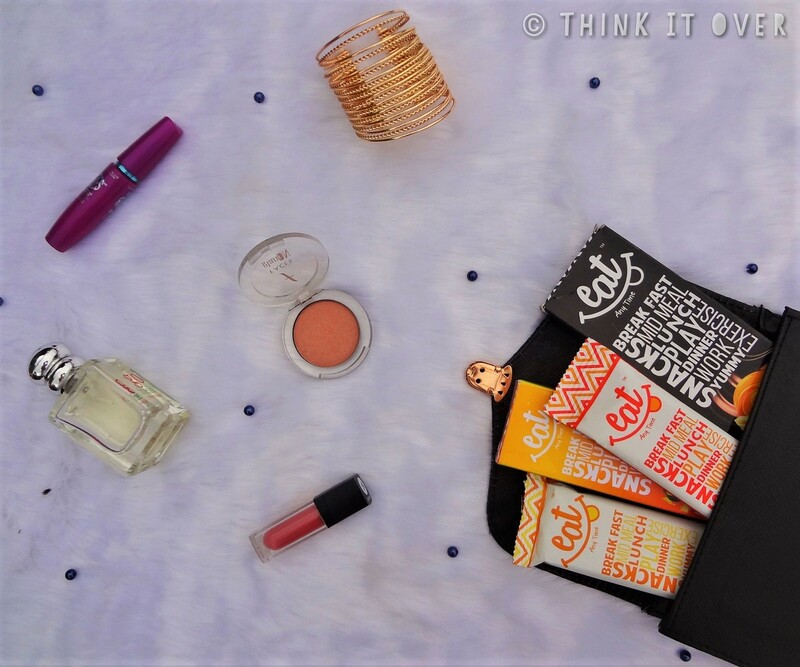 Also, in terms of packaging, this one is my favourite! Until Next Time, Stay Healthy with Healthy Snacking! I might buy these for my son!